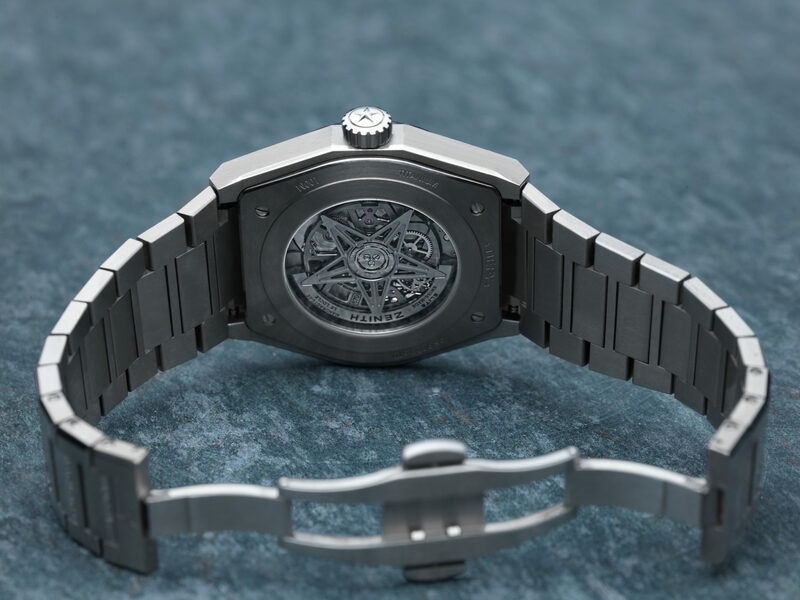 Zenith’s Defy Classic collection goes on sale today in a broad range of styles that includes commercial blue dress watches and more challenging fully skeletonised designs. 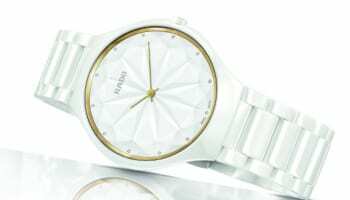 The Defy Classic is at the heart of Zenith’s emerging strategy to offer a much simpler product line-up that the company hopes will fly through its retail partners’ stores. 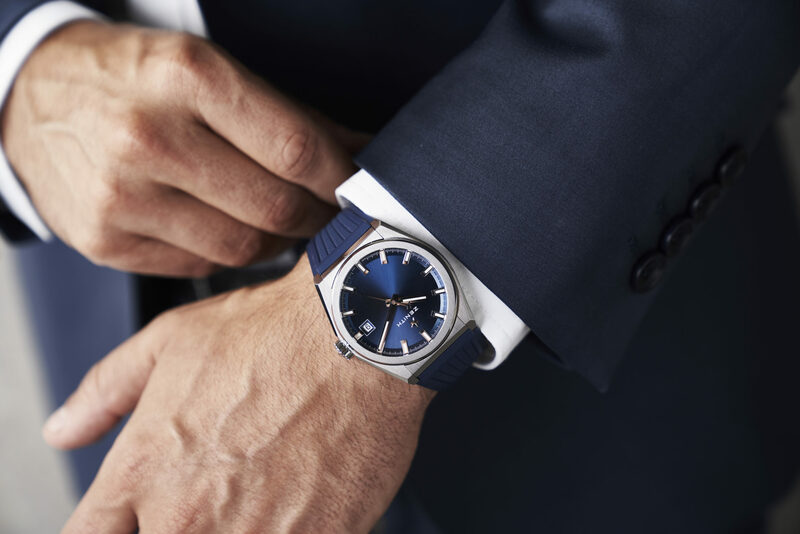 The company’s chief executive Julien Tornare, who joined the business last year, told WatchPro at Baselworld that Zenith has to produce best-sellers, and the Defy Classic is central to that strategy. At its peak the watchmaker had over 800 SKUs, and even when Mr Tornare joined it still had 170. This year there are closer to 100 SKUs. “We are keeping bestsellers, we are keeping pieces that are turning fast, not slow-movers,” he promises. Those 100 SKUs are also organised into distinct product families that are much easier for retailers and customers to understand, and will be developed over time into increasingly distinct collections,” he described. 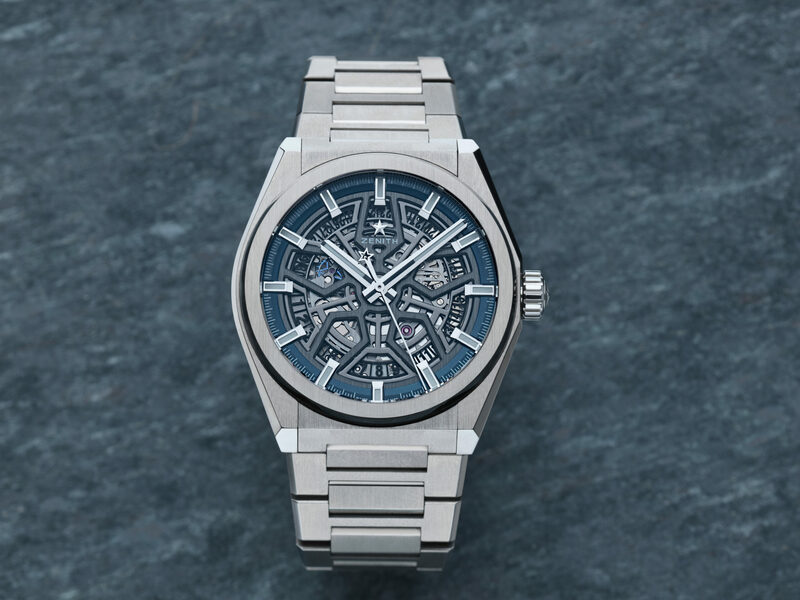 Zenith says the 2018 Defy Classic exudes casual urban elegance. The watches house an Elite 670 SK automatic movement in 41mm titanium cases. Three hander dials display the date at 6 o’clock in the skeletonised models and at 3 o’clock for the closed blue-dialed pieces. 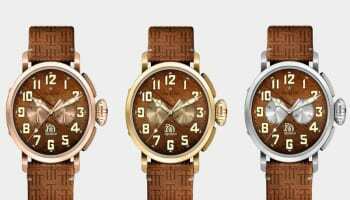 Customers can wear the watch on an integrated titanium bracelet, a rubber and leather option, or an all-rubber strap. Skeletonised models range in price from £5400 to £6100. The blue model on titanium bracelet sells for £5500.